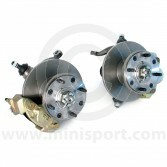 Professionally built by Mini Sport Technicians using superior equipment components, our Brake Assemblies have been developed for easy fitment in any Classic Mini. 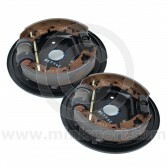 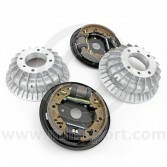 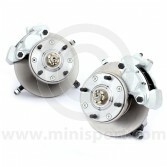 The 7.5” Cooper S set is an ideal way to upgrade from Drum Brakes, retaining the original 10” Wheel used before 1984. 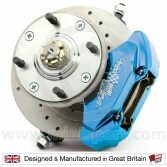 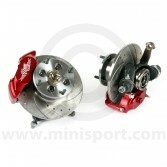 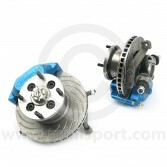 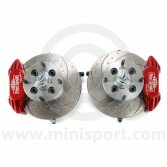 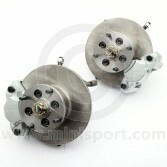 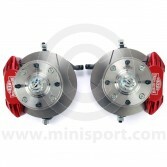 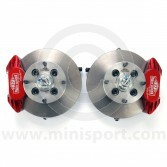 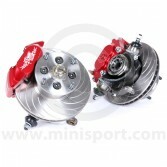 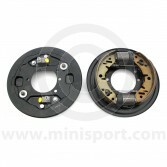 Disc Brake Assembly - Mini Cooper S 7.5"
Disc Brake Assembly - Mini 8.4"